The majority of databases rely on relation structures but there are many powerful non-SQL database engines gaining traction. NoSQL is a catch-all term for modern non-relational database models. MongoDB and Cassandra are two great examples. But understanding NoSQL requires practical knowledge and real elbow grease. If you’re itching to get into this world I’ve collected the 10 best books for learning NoSQL from intro to advanced. Regardless of your job or existing knowledge I guarantee this list has at least one book for you. If you’re just getting started with no prior DB experience I highly recommend NoSQL for Mere Mortals. 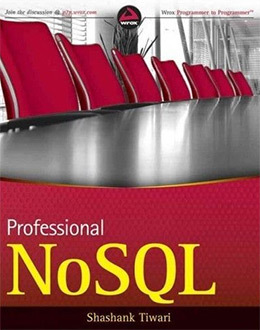 The writing style is very casual but still covers all the technical details of NoSQL databases. The book has over 500+ pages so this may be intimidating to some people. But I still think the contents and writing style are the easiest to consume for someone with no prior experience using databases. If you’re a complete beginner with no prior experience then NoSQL Distilled can offer the perfect introduction. This book totals just under 200 pages with introductory material explaining how NoSQL works and why they’re superior in certain technology stacks. You’ll study all the core fundamentals of NoSQL databases like schemaless data models and priorities for architecting your own databases. This book is definitely meant for beginners so the technical topics don’t get too far out of control. But you should have some knowledge of relational databases before opening this book. The author uses plenty of examples from DB engines like Riak, MongoDB, and Cassandra. 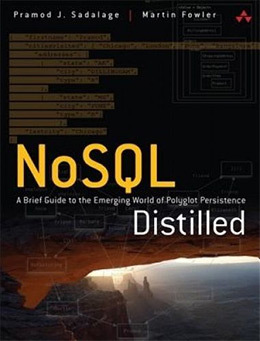 Anyone who wants a deeper look into NoSQL should consider reading through NoSQL Distilled. From web developers to sysadmins and data scientists there’s a lot to learn from this book. This is by far the simplest introduction to NoSQL databases ever published. The author Dan Sullivan has over two decades’ worth of experience in IT and database administration. NoSQL for Mere Mortals proves that Dan knows his stuff and knows how to teach it. 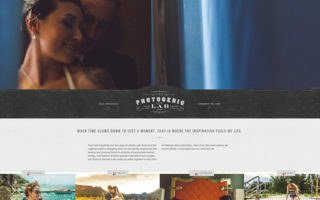 The writing style is very approachable and super easy to follow. The book totals 552 pages explaining all the different types of NoSQL databases, how they work, and how to architect your own from scratch. It’s pretty obvious that this is a massive book. It could be used as college level teaching material because it’s so dense. But you don’t need to be in college to understand the concepts in this book. 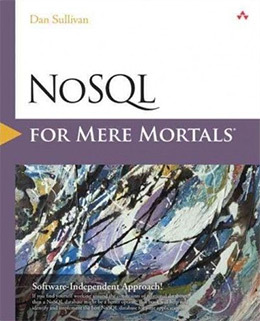 If you have at least some knowledge of databases or data structures you’ll fly through this book, and by the end you just might feel like more than a mortal with NoSQL technologies. If you come from an RDBMS background then NoSQL may feel like a shock to your system. But Getting Started with NoSQL outlines all the basics and covers everything you need to fully understand the NoSQL methodology. I initially thought this would be a simpler book just based on the title. And it really does introduce the basics in an easy-to-read structure. 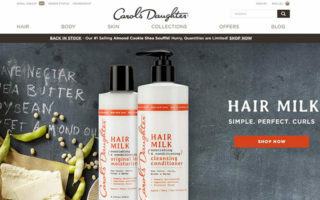 But it also delves into graph databases and more complex architectures that you can build with NoSQL engines. You’ll learn about all the technical lingo like document stores and key-value stores. The author explains each technical term and compares each one to the relational model. This makes it much easier for experienced developers to work through the lessons because they’ll have some existing knowledge to compare against. But don’t be put off if you’re a complete beginner with no experience. This book is very friendly to newbies and it’s a nice introduction to NoSQL data storage. My only complaint is that I wish it were longer with a greater index of content. Almost every topic under the sun has been published in the “for dummies” series of textbooks. 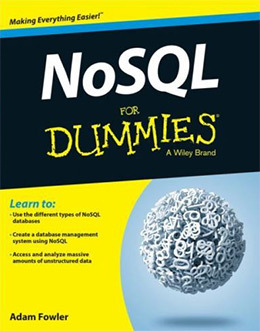 NoSQL For Dummies takes a simple approach to this topic starting from a rudimentary background and working up. The author shares specific database engines like MongoDB and Neo4J while explaining the key components of any NoSQL setup. The book totals 450 pages so it’s definitely not a puny intro guide. 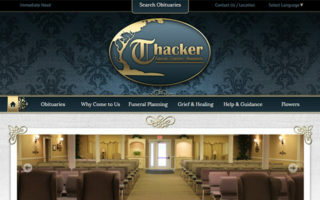 But personally I like the style of NoSQL for Mere Mortals a tad better. I know that many people like the Dummies series because they use lots of illustrations and screenshots to demo each lesson. So if you’re a fan of other “for dummies” books then I think you’ll like this one too. Most people looking for database books are knowledgeable techies who already have experience in other fields. But there’s another sect of less technical people like managers, frontend developers, and webmasters that want to understand how databases work. 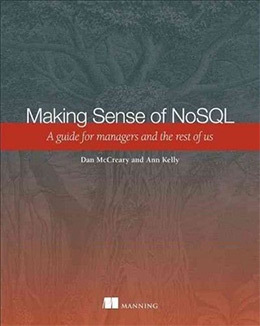 Making Sense of NoSQL was written as a guide for “the rest of us”. 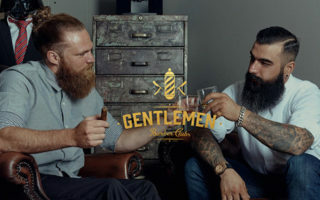 It doesn’t rely solely on laymen’s terms but it does use a lot of lax terminology. It totals over 300 pages starting with basic comparisons to different database models throughout history. This leads into the differences between relational DBs and NoSQL DBs explaining the pros & cons of each. The author gets into excruciating detail about different reasons for using relational databases. These include projects for enterprise corporations, big data servers, custom data searches, and private B2B programs running on a server environment. If you’re looking for an overview of NoSQL without much code or technical talk then you’ll definitely enjoy this book. It was made for non-techies who just want to understand the technical language used by sysadmins and devops teams. 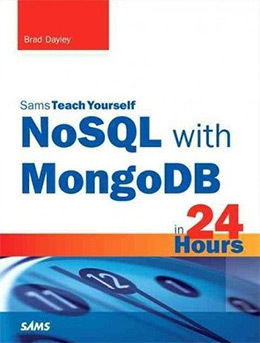 I’ve never been disappointed by a “Sams Teach Yourself” book and NoSQL with MongoDB in 24 Hours keeps the streak alive. The author Brad Dayley knows how to reach an audience of people eager to dive into MongoDB without any prior knowledge. The author does assume some programming knowledge but does not require any single language. 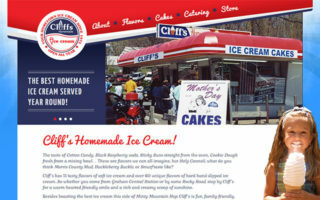 Demos offer sample code in Java, PHP, Python, and Node.js. Each exercise builds upon the last forcing you to learn about NoSQL data storage methods and different environments for running programs with NoSQL architecture. I cannot praise this book enough for its level of detail. The author starts with very simple concepts but quickly moves into database monitoring, automatic backups, data sharding and replication all with MongoDB. It might go without saying, but despite the title this book isn’t something you can complete in 24 hours. However the ideology rings true through the writing with an easy intro to MongoDB explaining core features and professional workflows along the way. This is an excellent book for a complete beginner to move from a novice up to an intermediate-to-advanced database admin/web developer working with NoSQL. If you’ve been paying attention to changes in recent years then you’d notice a rise in big data computing. This is right in line with NoSQL models because they’re faster and easier to maintain. 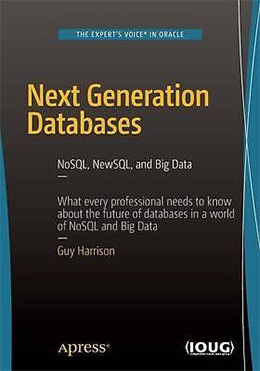 Next Generation Databases: NoSQL and Big Data combines both of these topics into a 230 page textbook explaining the core features of network databases, relational databases, and the modern NoSQL databases. Each chapter delves deeper into the different types of data storage and how they impact the development experience. The author Guy Harrison has years of experience in many different DB systems, and he carefully explains the similarities between each and how they benefit certain projects. By the end you’ll have a much broader understanding of the modern era in database management. Current systems have come a long way over the past few decades and the future looks bright for major tech companies relying on big data & machine learning. This book is perfect for developers, sysadmins, and anyone working on large enterprise applications. But it’s also a powerful introduction to database schemes for data scientists who specifically want to work on big data projects. With a total of 500 pages and multiple detailed tutorials you’ll learn to apply Ruby/RoR directly to NoSQL models. NoSQL the Ruby Way written by Durran Jordan teaches MongoDB basics for Ruby developers. Durran has years of experience and plenty of projects on his GitHub that demonstrate his knowledge in this field. I find his writing style a bit technical, but certainly not impossible to consume. You should already understand Ruby before picking up this book. Durran is not teaching you the fundamentals of programming. He’s teaching you how to apply programming knowledge to NoSQL databases for quicker applications & more powerful OOP DB classes. Because this is such a specific technical book I can’t recommend it to everyone. 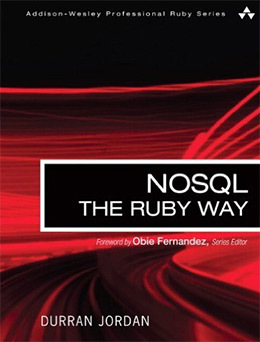 But if you love Ruby and want to study NoSQL with practical examples then this book was basically made for you. While this book seems targeted at professional developers it’s actually meant for sysadmins or anyone interested in big data analysis. 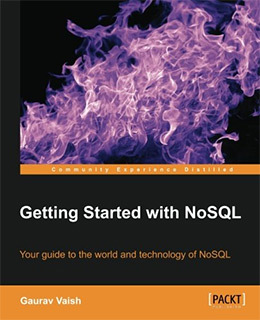 Professional NoSQL initially reads like an intro guide to NoSQL database engines. But this is really just a refresher and topics quickly move into live examples for database architectures and custom schemas. The author provides detailed solutions for individual problems related to big data and server management. Later chapters get into cloud storage and polyglot persistence using examples from Facebook’s dev team to illustrate the concepts. While this book does start very simple it quickly ramps up to more difficult topics about NoSQL creation, management, and storage. I do think beginners could start with this book, although it’s not a great idea unless you have existing DB skills in other areas. This book does a great job building on top of existing tools like Nagios, Flume, Solandra, and GeoCouch(among many others). You’ll learn about 3rd party extensions and platforms for the most popular NoSQL databases to solve common problems and keep your server running smoothly. Definitely a great book for sysadmins who want real solutions for NoSQL environments. But this is not a beginner’s book and I can only recommend it to people with existing hands-on NoSQL experience. The best thing about NoSQL and SQL Data Modeling is the straightforward writing style & explanations of all the technical database terms. It’s not easy to model your own database, but this book makes it just a big easier. Topics cover a broad range, most notably the Concept and Object Modeling Notation(COMN) for data storage and retrieval. This is vital to the NoSQL ecosystem and it’s more important for large enterprise projects. The author explains all the different data storage concepts like key-value and table data designs using plain English. 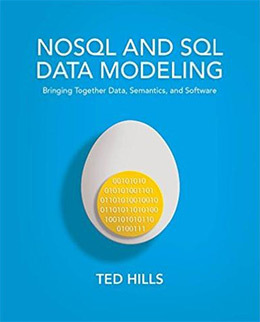 This book really helps SQL users understand how data can be modeled with NoSQL. Over 258 pages you’ll pick up some gems about the differences in modern database storage and how things seem to be moving with future technology. From simple web projects to big data environments this book has it all for DB admins who want to model their own data structures from scratch. It focuses heavily on NoSQL and pulls a lot of real world examples to demonstrate major points. If you’re willing to dive into custom data modeling this book is a must-have item for your research. 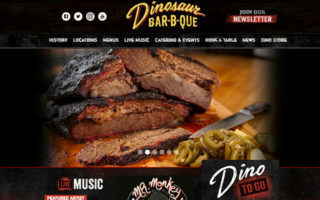 Database technologies improve just as quickly as the web itself. But the fundamentals of NoSQL aren’t going anywhere, and the best way to learn is through study & practice. If you’re a complete beginner with all databases then I highly recommend NoSQL for Mere Mortals. It’s detailed and exhaustive on all fronts and it seems hand tailored for newbies unsure of where to start. But every other book in this list is incredible for its intended goal. Take a look over the list again and see if any other books catch your attention. NoSQL isn’t as hard to learn as you might think, and sometimes it just takes one good book to make it all click.